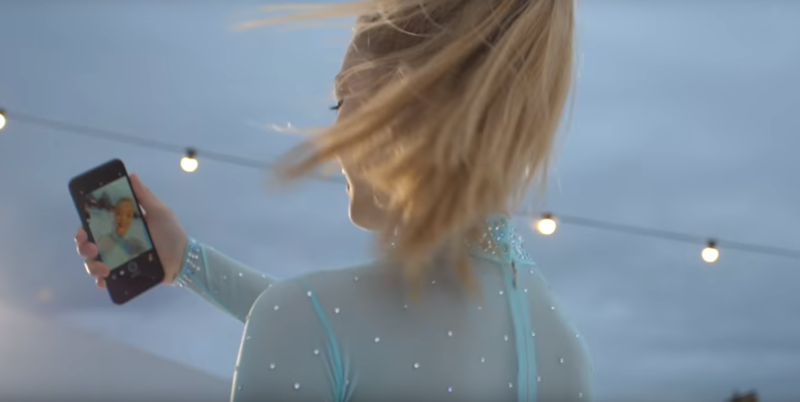 Some promos are better left unpublished and HTC should have gotten to this conclusion after seeing this video for the U11+. Even if they paid Danielle a lump of cash and got an entire team to work for weeks or months on setting this up, filming it, and editing it, with heart-fluttering music to go, this video should not have seen the light of day for one main reason: it fails at its purpose. See, when an ad is promoting a phone's front-facing cam, and said phone "only" has an 8MP front cam with f/2.0 aperture and no flash, the odds that any selfie taken in a dark environment during a quick movement will be crappy are skyrocketing. So what did HTC do? 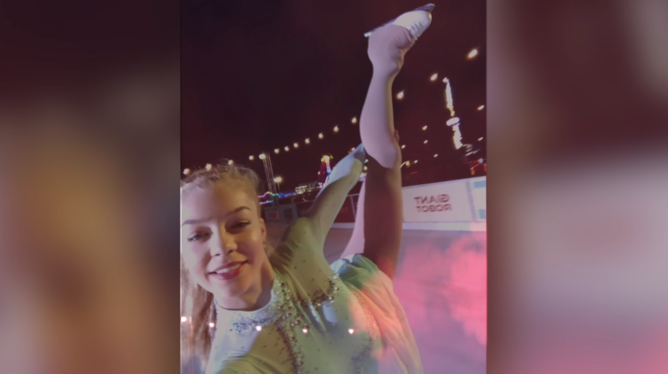 It asked Danielle to take a selfie while ice skating outdoor at night, and used the resulting selfie as is, no embellishments. I mean, props for the authentic advertising, no one does it anymore these days, but seriously... look at that terrible resulting image at the end. Are you convinced to buy the U11+ just by seeing it? I bet not. Lesson of the day, HTC: if you want to brag about your selfie camera, do it in a setting where it can yield good results. A higher resolution, a larger aperture, a front flash would at least justify taking a pirouetting selfie at night, but you gotta work with what you have and you don't have any of that.